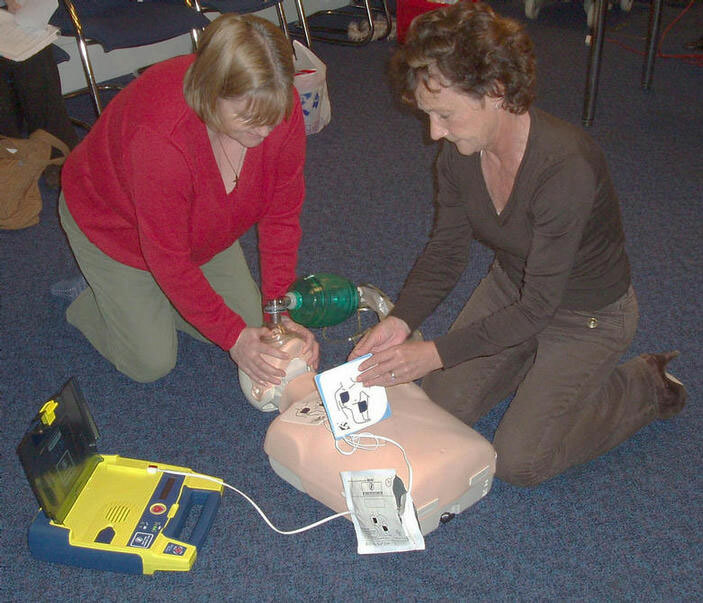 All Resuscitation Training is undertaken by personnel who are experienced in the provision of Basic Life Support [BLS] and Advanced Life Support [ALS] for all age groups, all teaching follows the current guidelines of the Resuscitation Council (UK). MRU Services can also supply Fire Safety and Manual Handling training / update. Contact MRU Services to discuss the specific needs of your organisation / staff.